An intimate history of the journalists who covered Canadian history, and made some of their own. Long list nominee, 2019 RBC Taylor Prize for literary non-fiction. 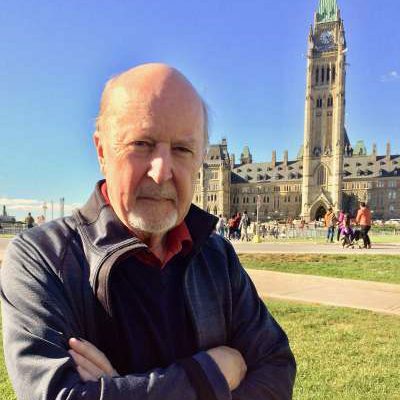 The book traces the lively stories of the men and women who covered the 23 prime ministers of Canada – from Sir John A. Macdonald to Justin Trudeau — over the past 150 years, and generated some stories about themselves in the process. 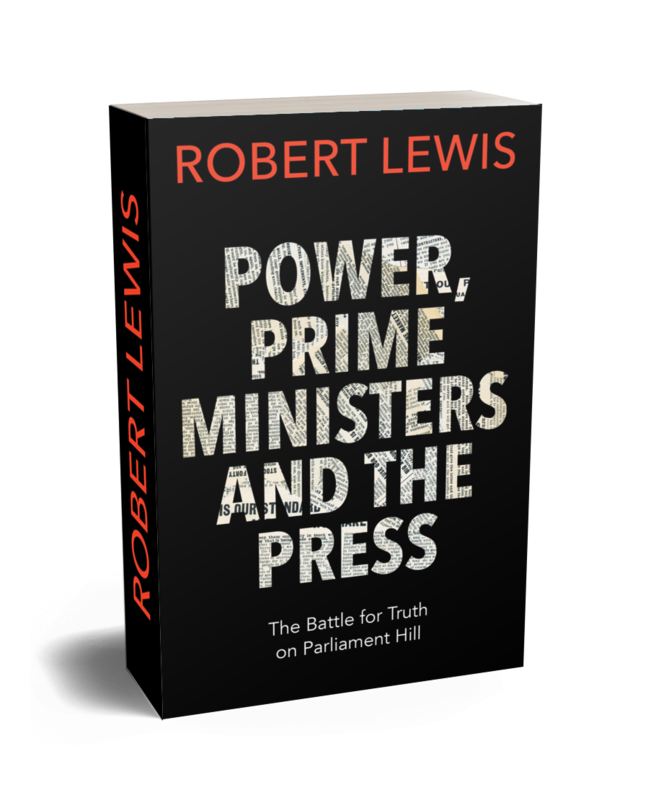 The Riel Rebellion, the Pacific scandal, two world wars, the Depression, Quebec separatism, and terrorism are all part of the sweeping background to this lively account of how the news gets made, manipulated, and, sometimes, mangled. So are stories about the bootleg booze in the press gallery, the all-night parties — and the time they called for an ambulance and a doctor. Add yourself to my mailing list to hear news and stories. This is the riveting story of the men and women who wrote the first draft of Canada's 150 year history. Bob Lewis tells it with a verve and obvious affection for a craft that has been his life's work. It’s a romp. A brilliant, irreplaceable book. Well written, funny, insightful, it takes us through personality clashes and technological change in a thoughtful way. It is a remarkable celebration of our country and the value of a free and outspoken press. 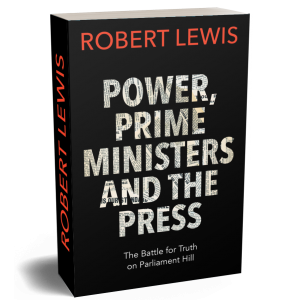 Essential reading for all who believe in a free press, democracy and the critical role of responsible journalism. 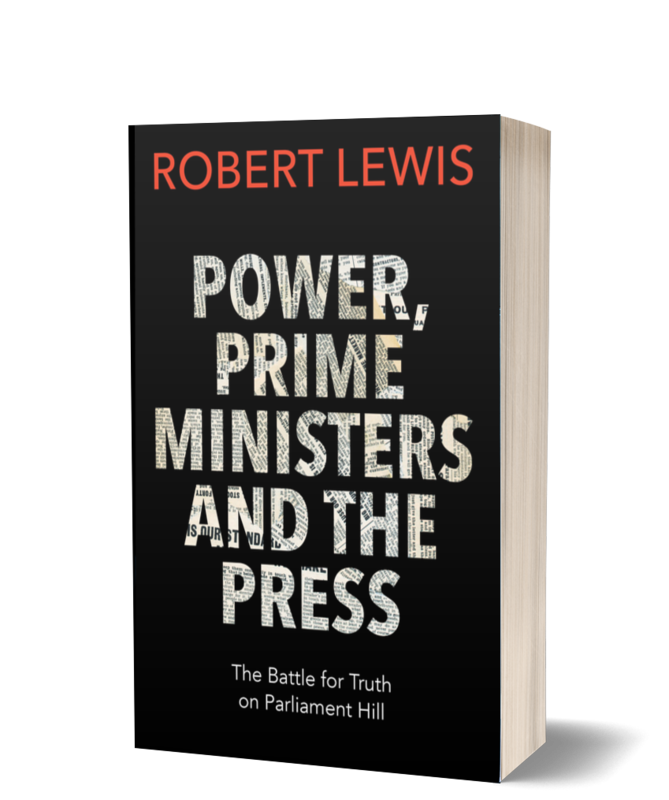 ...a magnificent portrayal of the National Press Gallery and the wonderful, often wacky, characters who have worked (and played) there from Confederation to tonight's news.